WE CAN ALL SUPPORT OUR TROOPS! What can an individual do to support our troops? Whatever we can do to support our troops, we should! I was messaging with my nephew who is with the 4/25th and currently stationed in Afghanistan. He is attached to my old unit … the 1/501st Parachute Regiment. The 1/501st was airborne during WW II. 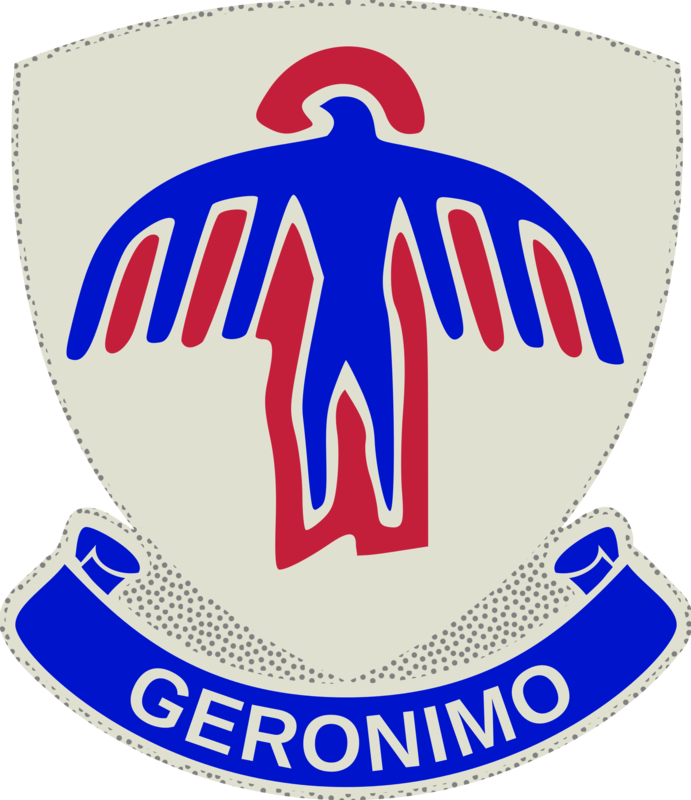 However, when I was serving post-Vietnam, it had transitioned to the 1/501st Air Assault Regiment (Geronimo). I guess they have now switched back to airborne. Things change. My daughter periodically puts together packages and sends them to his unit when it is overseas. She has made quite an art of it, including weird things … however, things that they really need such as flea collars. I guess for sand fleas? I got to thinking about what I can send. Soldiers often love to read! I did. I read all of Louis L’ Amour’s books at least twice when I was serving in the Army! I also read many other books by many authors. My nephew was telling me that his Dad had sent him a copy of my book and how much he really enjoyed reading it. He also said that all the members of his platoon were waiting their turn to read it. Maybe even some soldiers from the 1/501st wouldn’t mind reading it! Then it hit me. I can send them several copies of my book. So, that is what I am doing. I am putting together a shipment of my books to send over to his unit in Afghanistan. It is a small part I can play to support our troops and I think they really will enjoy it! What can you do to support our troops! I am sure you can think of something you can do … even if it is just thanking them for their service when they get home! Previous PostThe USS Laffey: The Ship That Would Not Die.Next PostCristian Mihai Reviews Serpents Underfoot! Are you sending books to support the Soldiers,Current? The Soldiers is to heavy equip, be exposed to the danger of life, living in the limits( extreme)of the body and mental,Life is next to death,Somebody who is approaching may be an enemy. Your Idea is How wonderful activity! ! “Nation” have to guarantee lifetime the Care of soldier who are even if private class(not executive? soldier),I think.